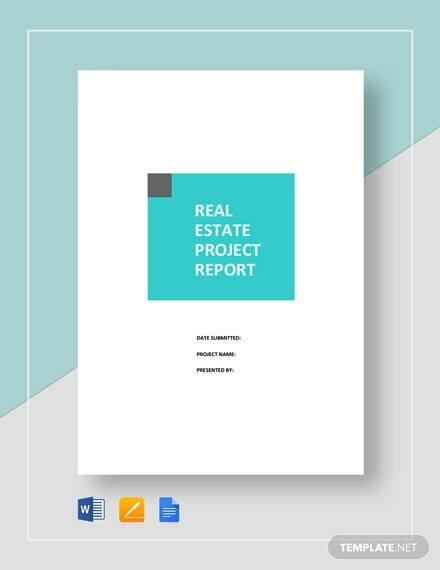 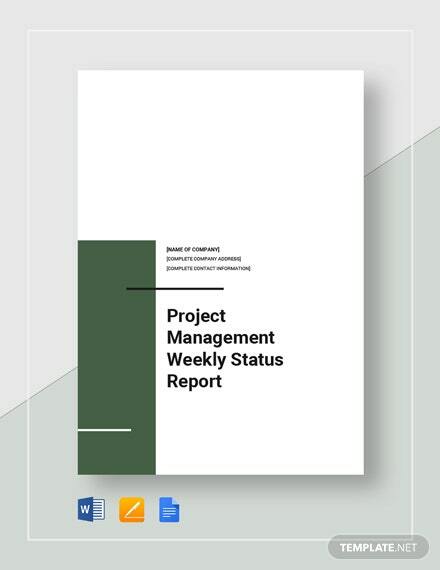 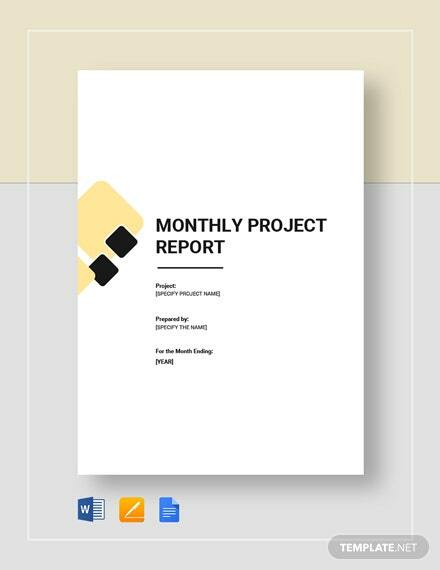 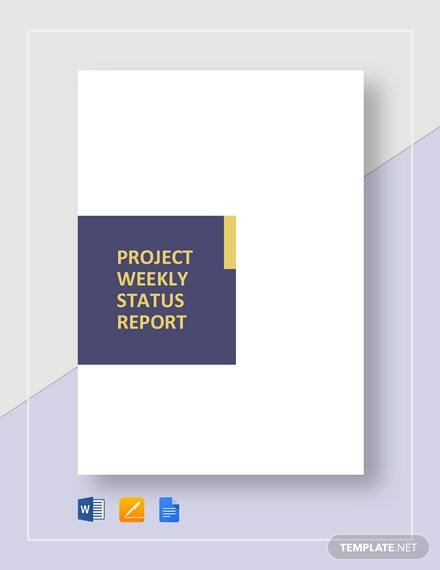 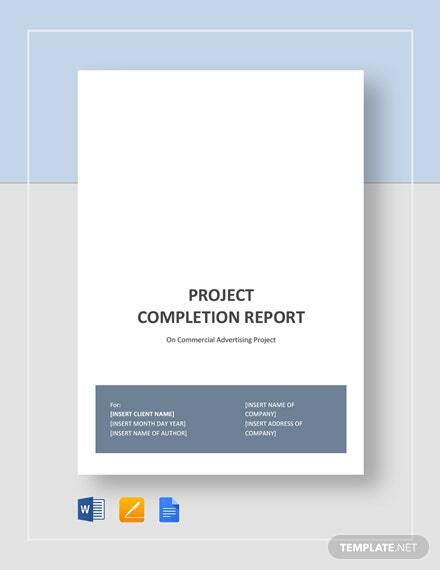 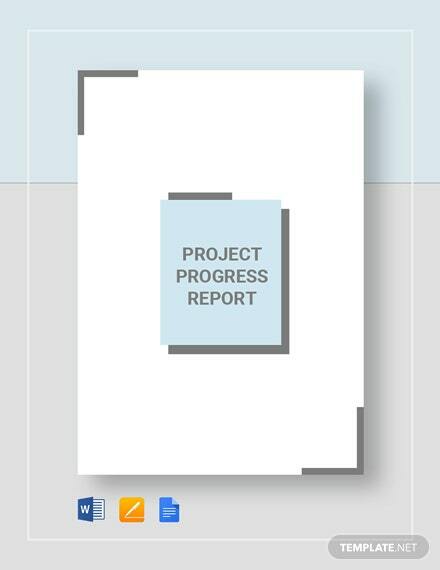 Get a complete rundown on any recently finished project by making use of our Project Completion Report template immediately accessible after download. 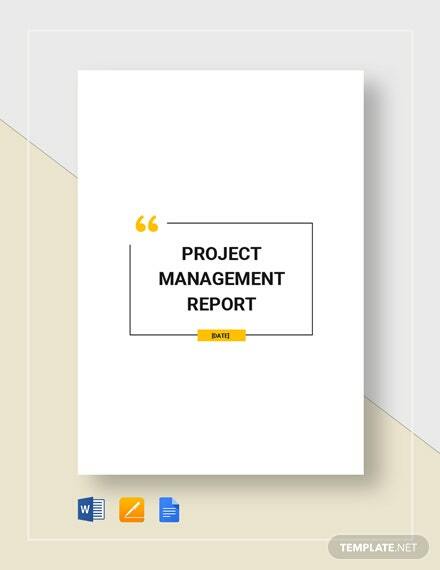 Discuss the objectives and benefits of the project, whether they have +More been achieved or not. 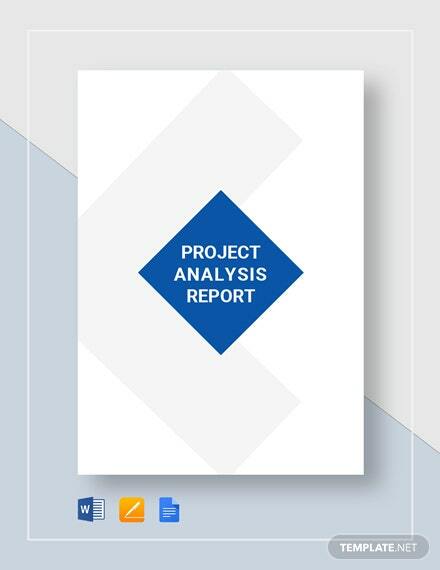 Review budget that was allocated as well as the different risks that were met and how these were managed. 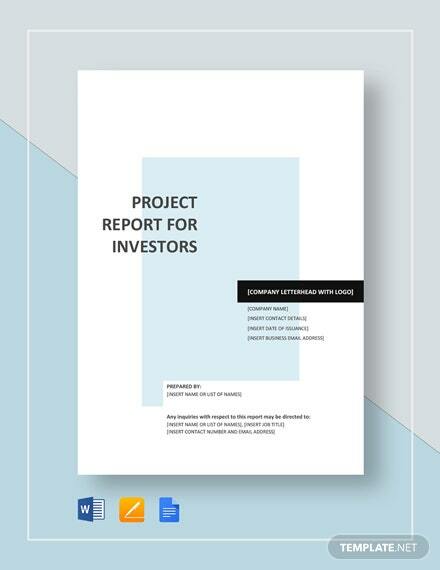 Have a full evaluation and be able to learn from any mistakes or actions that benefited the project. 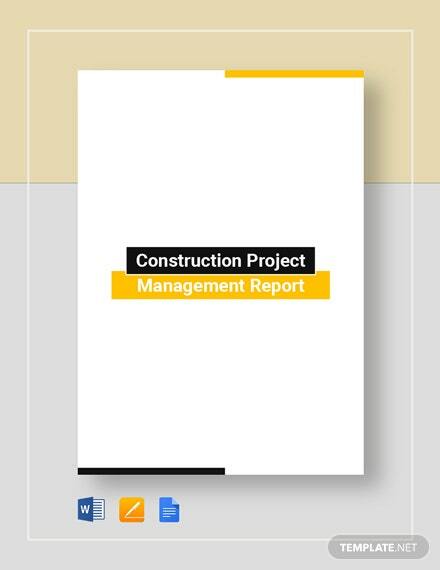 Provide recommendations that will become helpful for future projects. 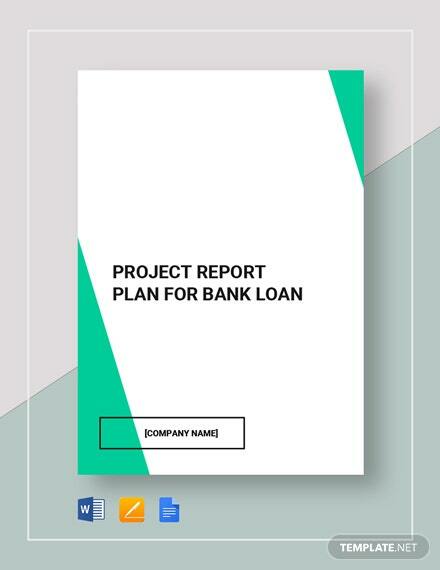 Make the logical decision and start your download of this template you can definitely use for evaluation of any of your projects.